Specialising in Senior Executive Recruitment across Brisbane, Gold Coast and Sydney Regions. 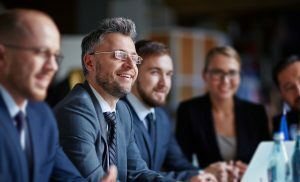 With over 30 years’ experience, I help businesses find the perfect fit for their leadership team. 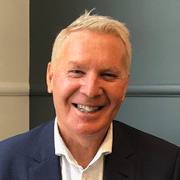 With a career spanning three decades in the recruitment industry, Jeff Wood Executive Recruitment brings experience, professionalism and commitment to each and every recruitment placement. Through an understanding of the demands placed on both employers and job seekers to find that perfect fit, Jeff Wood provides a personalised service specialising in Senior Executive talent recruitment across corporate and white collar industries. We strive to ensure the needs of our clients are met and exceeded by sourcing and placing the right candidate, first time, every time. We are committed to delivering the ultimate employment partnership. Regardless of whether you require temporary or permanent recruitment services, our team will consistently deliver exceptional service and results throughout all elements of recruitment, placement and client relations. Our specialist recruitment service comes with over 30 years’ experience in the recruitment industry across South East Queensland and Northern New South Wales. 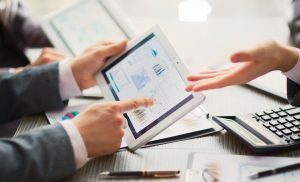 Respecting the confidentiality of our clients and candidates has earned our recruitment agency a reputation for providing a high level of professionalism whilst respecting the specific requirements of our clients. Communication is an essential part of attaining the perfect placement. Through open communication we ensure your individual job recruitment requirements are met and carried out in a timely and professional manner. 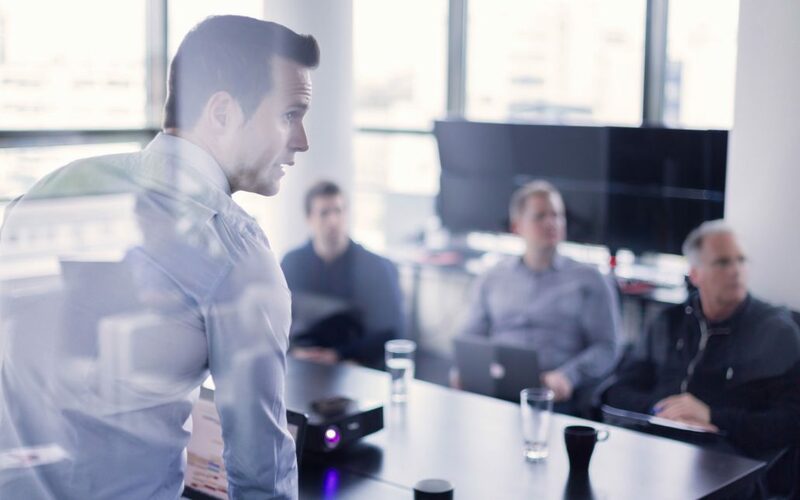 We appreciate the benefit of growth and development with regards to the candidates we present to our clients and will always consider how they will affect our client’s business goals. Providing a recruitment service specifically tailored to meet the individual needs of your company. Providing you with employment opportunities that will allow you to grow personally and professionally. 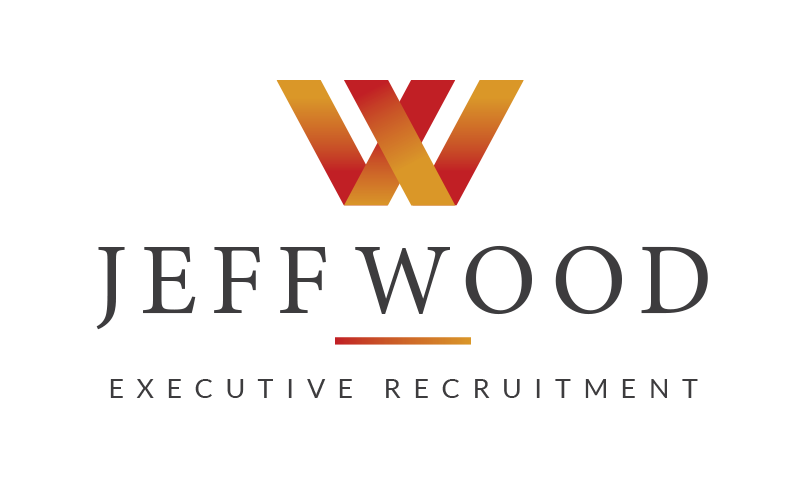 Based on the Gold Coast, Jeff Wood Executive Recruitment offers over 30 years of expertise in the recruitment industry. Specialising in Senior Executive recruitment, contact our head office today to discuss your opportunities.